ISDE, in collaboration with Blue United Corporation, organizes a trip to Hawaii to enjoy with one of the best professional soccer tournaments. 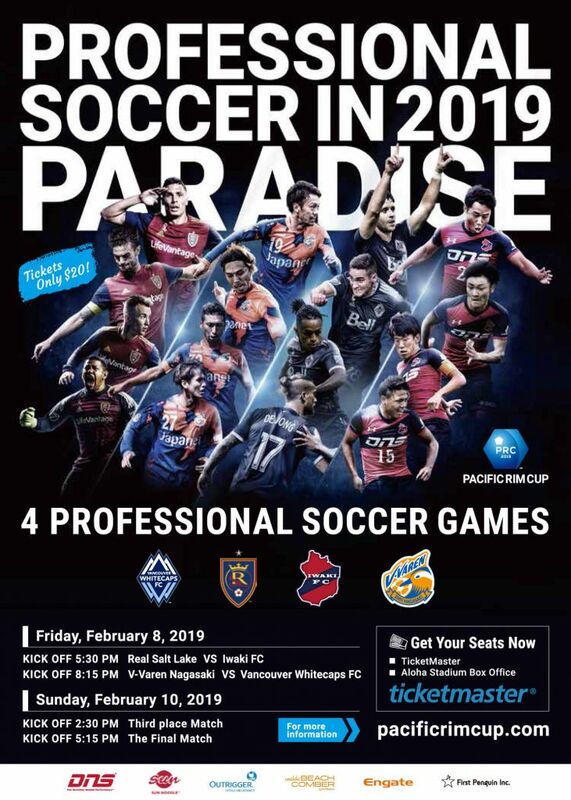 In this tropical paradise, participants will be able to watch teams like Vancouver Whitecaps FC and Real Salt Lake from MLS, V-Varen Nagasaki from J.League and Iwaki FC from Tohoku Member of Society Soccer League. Blue United is a sports agency based in New York, Tokyo and Nagano, which works with clubs and leagues as consultants in their international expansion, advices companies on investments in sports and organizes mega events, such as Pacific Rim Cup. The agency has also founded the first eSports FIFA-focused team in Japan. 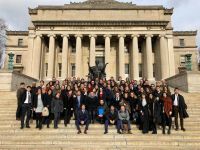 ISDE is especially proud to partner with Bue United. 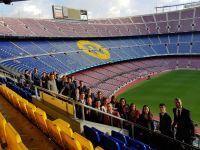 Two of its Alumni are part of this innovative sports agency: Takehiko Nakamura (Class of 2014), President and CEO, and Javier Sanz Ortiz (Class of 2012), VP of Business and Legal Affairs.